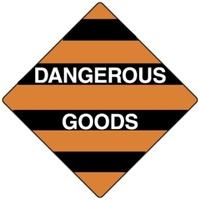 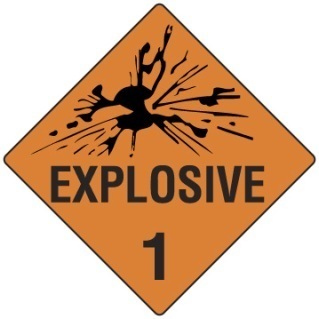 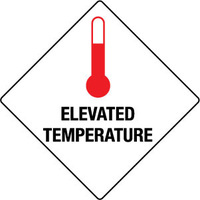 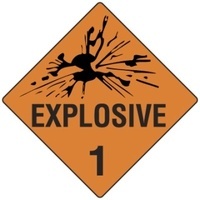 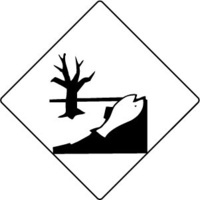 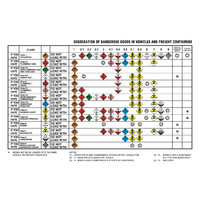 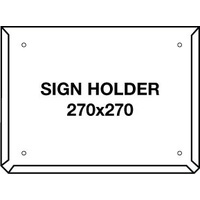 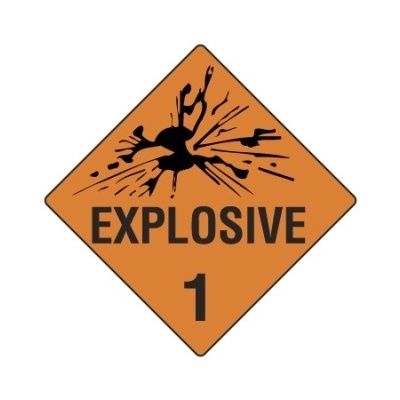 These signs are prescribed in the "Australian Dangerous Goods Code" and various State Government "Dangerous Goods, Storage and Handling Regulations". 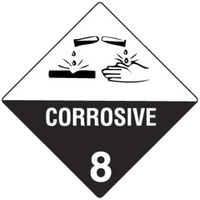 HAZCHEM signs are also called “outer warning placards”. 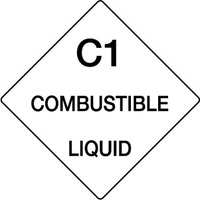 They warn emergency services that you have large quantities of dangerous goods at the premises.